Windows 10’s Action Center finally brought you a central location for all your notifications to Windows. 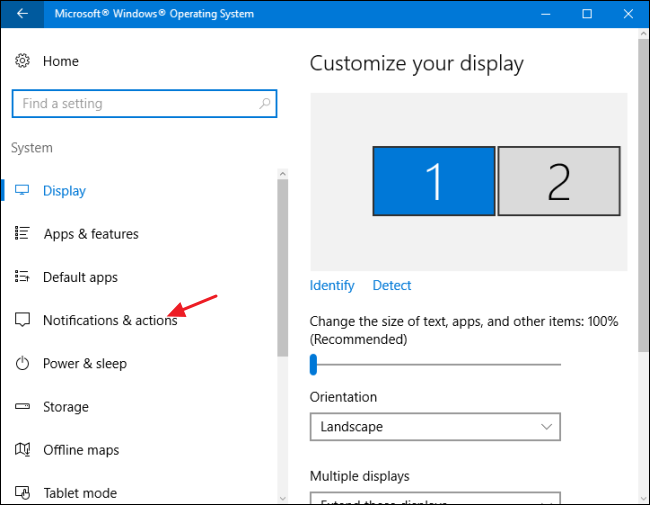 With the Anniversary Update of Windows 10, you can now set priorities for applications so they are grouped in the Action Center just the way you want. On the right, scroll down to the list of apps toward the bottom. Find the app for which you’d like to set notification priority and click it. On the notifications screen for the app, scroll to the bottom to find the list of priorities. You can set an app to one of three priority settings. Apps set to “Normal” show at the bottom of the list of notifications in Action Center. Apps set to “High” show above any apps set to “Normal.” You can only set one app to “Top” so that its notifications show at the top of the Action Center. 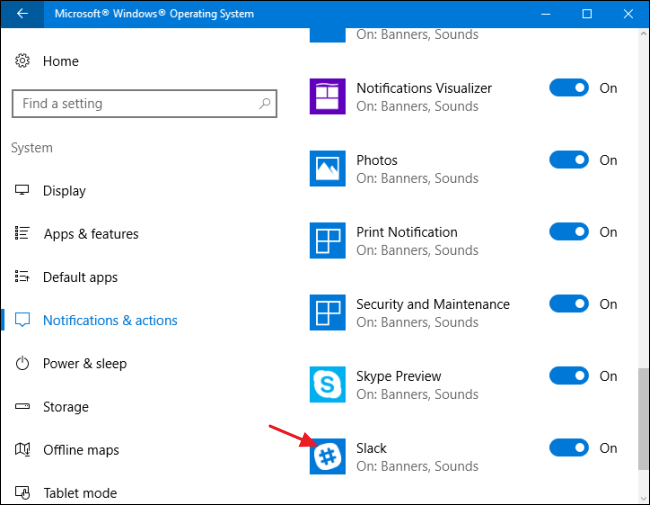 By default, all apps start out set at low priority with the exception of Cortana, which is set at top priority. Just click whatever option you want to set a new priority for an app. 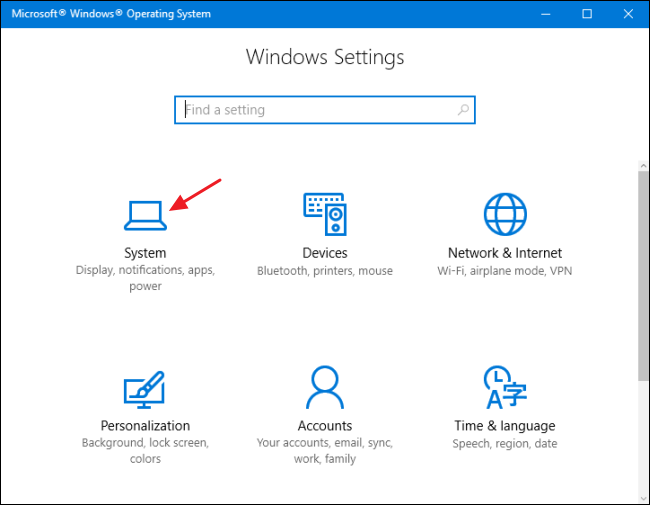 If you set an app to top priority, Windows will ask you to confirm that you want to replace whatever app is already set to the top position. 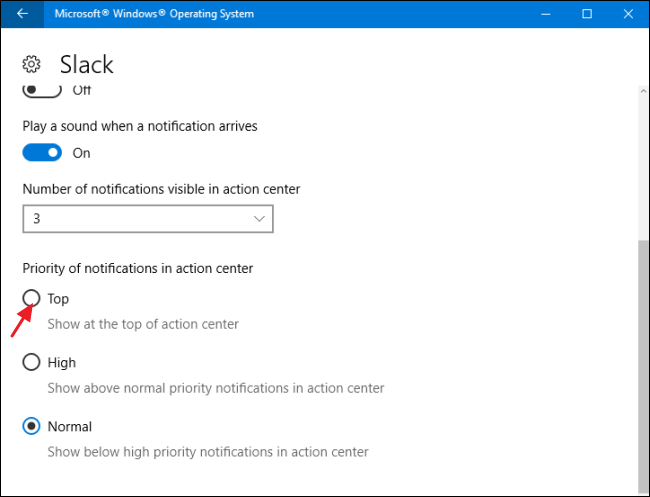 Once you’ve made your selections, your top priority app will always show notifications at the top of the action center, followed by high priority apps, and then low priority apps at the bottom. 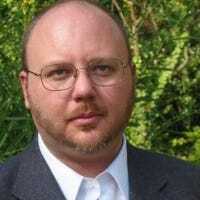 Now, you’ll always know the important stuff first.